The 727-100 had been in service barely a year when Boeing began serious consideration of a stretched, greater capacity development. This resulted in the 727-200, which Boeing announced it was developing in August 1965. The 727-200 was essentially a minimum change development of the 100, the only major change being the 6.10m (20ft) fuselage stretch, which increased maximum seating to 189 passengers. 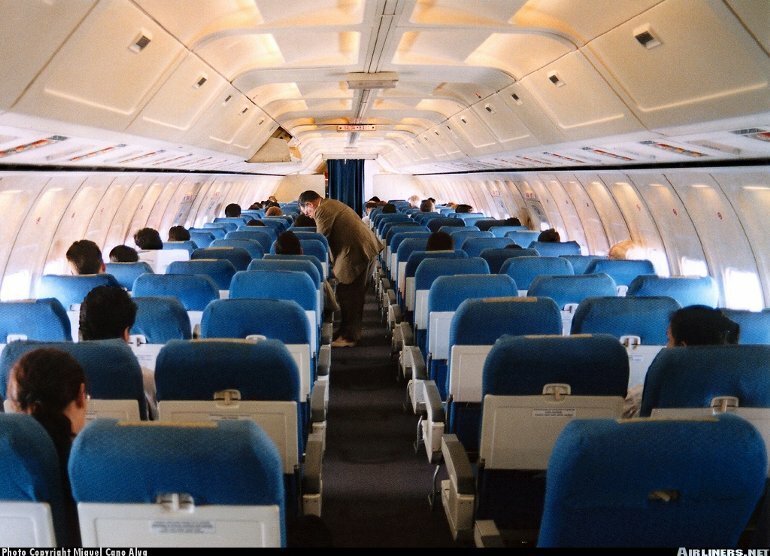 The 727-200's stretch consisted of two 3.05m (10ft) plugs, one forward and one rear of the wing. 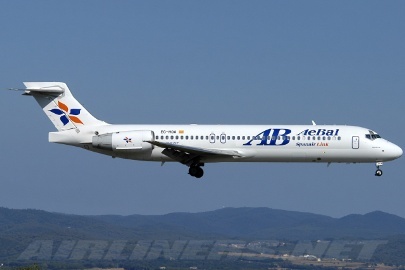 Otherwise the 727-100 and 200 shared common engines, fuel tank capacity and the same maximum takeoff weight. 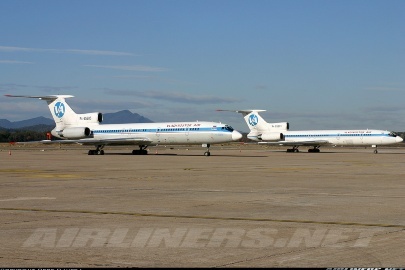 The first flight of the 727-200 occurred on July 27 1967, with certification granted in late November that year. 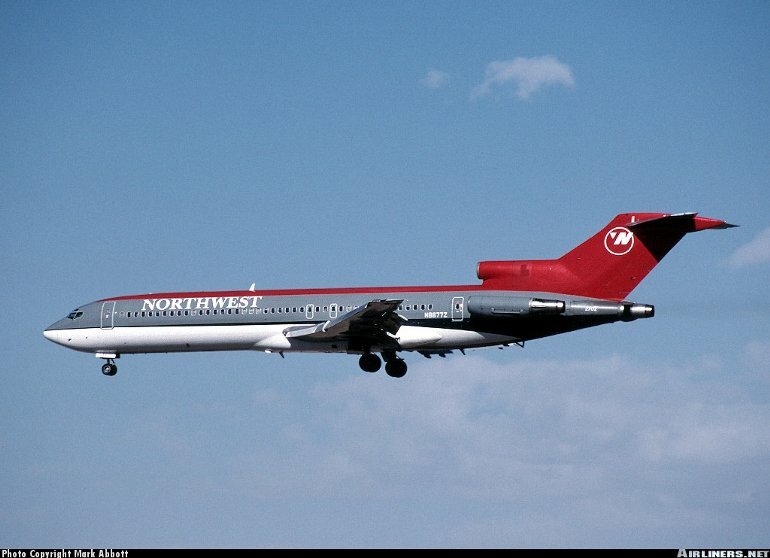 The -200 was placed into service by launch customer Northeast Airlines (this airline was later acquired by Delta) the following month, by which time total 727 orders for both models had exceeded 500. 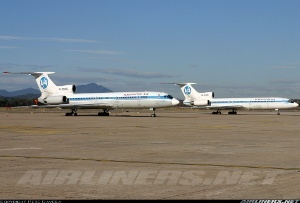 The 727-200 helped broaden the sales appeal of the 727 considerably and snared significant sales. However the 200 was restricted by its relatively short range, due to it having the same fuel capacity as the 727-100, so Boeing developed the increased range Advanced 727-200. 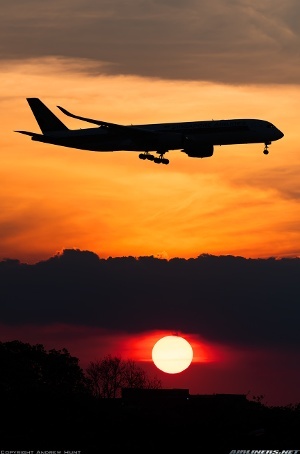 First flown in March 1972 changes introduced on the Advanced model included increased fuel capacity, and thus range, the option of more powerful engines, quieter engine nacelles and strengthened structure. 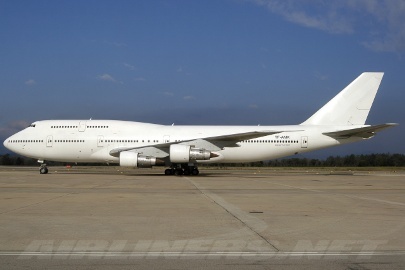 The Advanced remained the primary 727-200 production model until production ceased in 1984. 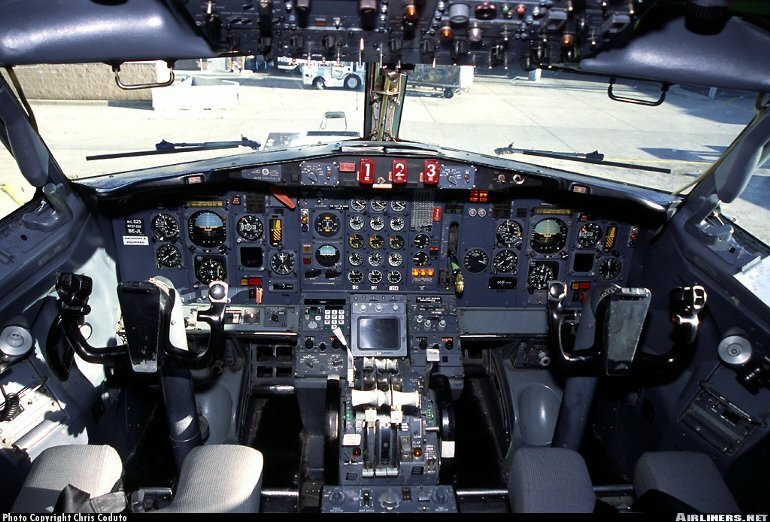 The 727-200 remains popular with passengers and pilots but it does not meet Stage 3 noise requirements. 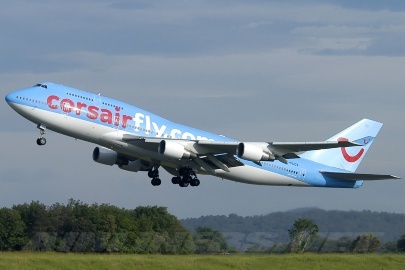 To overcome this a number of hushkit programs are on offer while Valsan converted 23 727s to its Stage 3 compliant Quiet 727 standard (before the company collapsed). This retrofit included installing JT8D-217s on the outer pylons and acoustic treatment of the centre engine. Other 727s have been fitted with winglets for improved performance. Three 64.5kN (14,500lb) Pratt & Whitney JT8D-9 turbofans, or 67.2kN (15,000lb) JT8D-11s, or 68.9kN (15,500lb) JT8D-15s or 71.1kN (16,000lb) JT8D-17s (Advanced only), or 77.3kN (17,400lb) JT8D-17Rs (Advanced only). Advanced 727-200 - Max speed 1017km/h (549kt), max cruising speed 953km/h (515kt), economical cruising speed 865km/h (467kt). Range with max payload 3965km (2140nm), range with max fuel 4450km (2400nm). 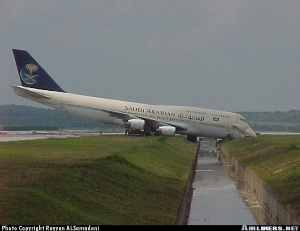 Advanced 727-200 - Operating empty 45,360kg (100,000lb), max takeoff 95,030kg (209,500lb). 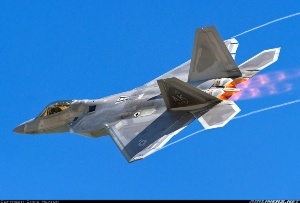 Wing span 32.92m (108ft 0in), length 46.69m (153ft 2in), height 10.36m (34ft 0in). Wing area 157.9m2 (1700sq ft). 727-200 - Max seating for 189 at six abreast and 76cm (30in) pitch, typical two class seating for 14 premium class and 131 economy class passengers. 727-200F - Typical max payload comprises 11 2.23m x 3.17m (7ft 4in x 10ft 5in) pallets. 1831 727s of all models built when production ceased in 1984, including 1249 200s. Approx 940 727-200s in commercial service at late 1998, with a further 15 as corporate transports.